The 2018 Report features comment from our Chair, Honorary Secretary and CEO. 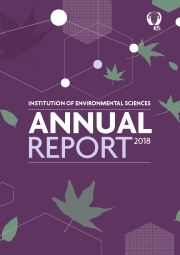 Read about our achievements over 2018 including information on our reports, journals and events. The Annual Report also features our plans for 2019 and an update on our sister organisations. A summary of our audited accounts are included.